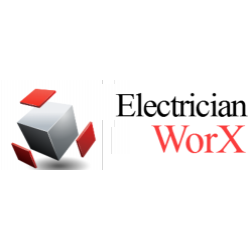 Electrician Worx Installations & Repairs in Hermanstad, Pretoria, offers reliable, qualified electricians for your every day needs. All work is 100% guaranteed. Services include new electrical installations, repair work, geyser and stove repairs, electrical compliance repairs and certification, plugs, lights house wiring. Electrician Worx electricians provides emergency services 24/7, in all areas of Pretoria, Centurion and Midrand.